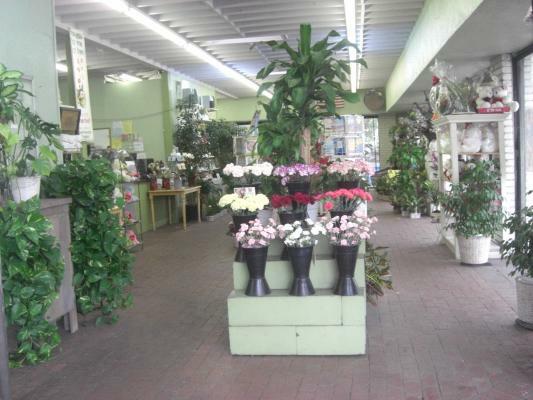 San Fernando Valley, Florist - Established, Successful For Sale On BizBen. 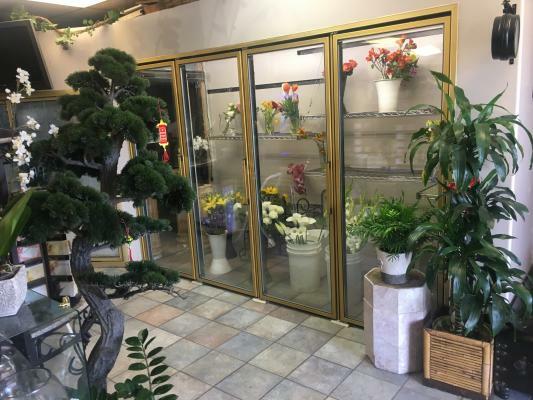 Great opportunity for an aggressive owner to take this established, successful florist shop to a new level. Perfect for anyone who loves flowers and is artistic or entrepreneurial. 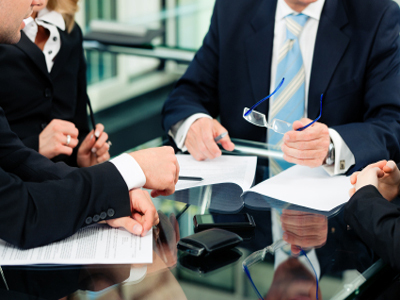 Located on a main business street with ample parking. In business for more than 60 years. 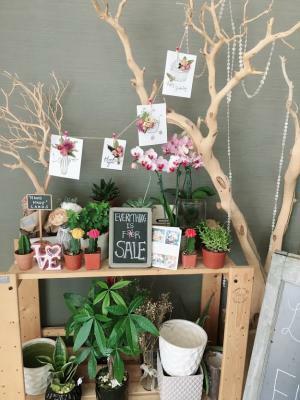 Work with flowers and plants to bring joy to your customers. Shop has back door for delivery and parking spaces. 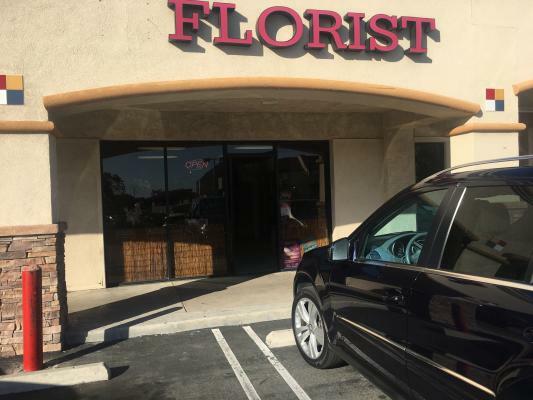 The listing # 244328 Florist - Well Established - San Fernando Valley below is currently OFF THE MARKET due to that it is either in escrow at this time or has recently been sold. 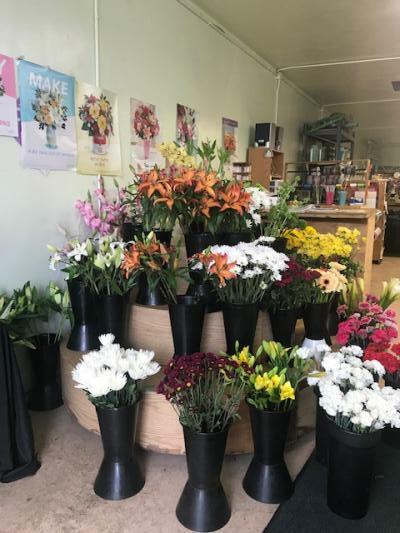 For more businesses for sale that are like this Florist - Well Established in San Fernando Valley please see a sample of BizBen active listings below and links to all similar listings on BizBen.com.